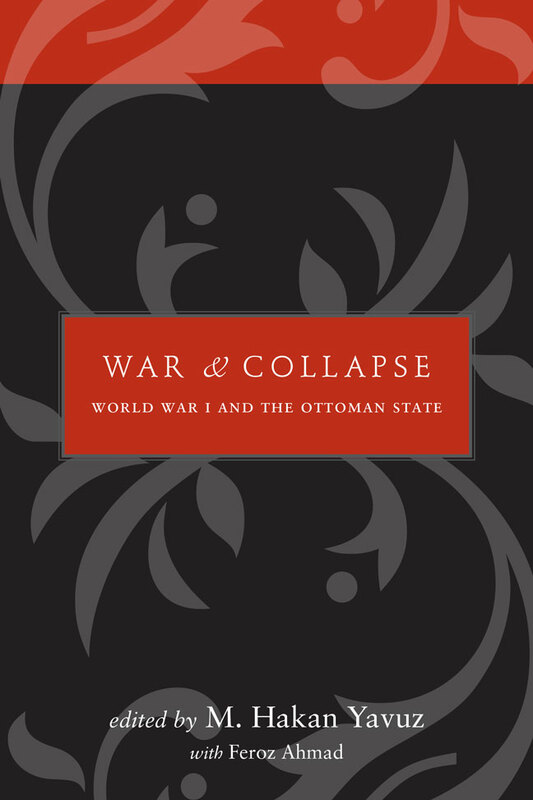 War and Collapse is the third and final volume in a series that covers the last years of the Ottoman Empire. This book stems from a three-day international conference held in May 2012 at which scholars examined the causes and consequences of World War I, with a distinctive focus on how these events pertained to the Ottoman state and society. Fifty-three scholars—both new and established—contributed to this collection, with the goal of explaining what happened within the Ottoman Empire before and during WWI and how ethnic and national groups constructed these events to enhance their identities, promote their interests, and situate their collective selves in the international system. The chapters provide insight into the mindset and experiences of Ottoman peoples from the end of the Balkan Wars through the end of World War I, showing how earlier events set in motion the Ottoman response to the war and how continued engagement in conflict had devastating, irreversible effects on Ottoman society. The articles in this volume include a wide variety of ideas and points of view, thus presenting a comprehensive picture of the events. M. Hakan Yavuz is a professor of political science at the University of Utah. He is the coeditor of War and Diplomacy: The Russo-Turkish War of 1877–1878and the Treaty of Berlin and of War and Nationalism: The Balkan Wars, 1912–1913, and Their Sociopolitical Implications. Feroz Ahmad is chair of the Department of International Relations and Political Science at Yeditepe University in Istanbul. He is the author of several books, including The Young Turks and the Ottoman Nationalities: Armenians, Greeks, Albanians, Jews, and Arabs, 1908–1918.